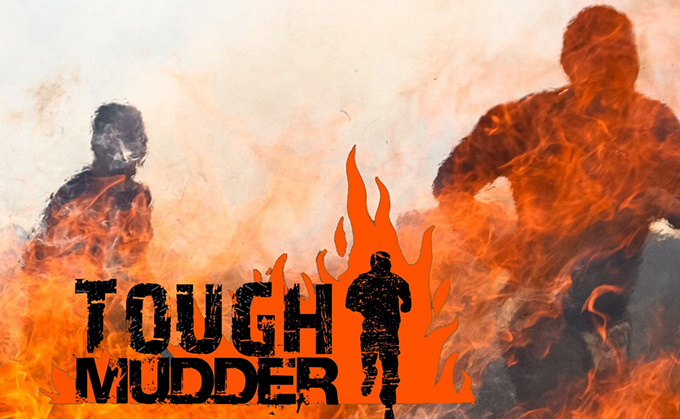 Tough Mudder is the undisputed king of mud ORCs with the toughest obstacles and the longest courses. Completing one is an achievement but how about doing EVERY one in the UK in one year? That’s over 10 punishing weekends of waist deep mud, river swims, skips full of ice to crawl through (to name of few) all while having to run 12 miles! Matthew Collins has decided to take on this challenge.